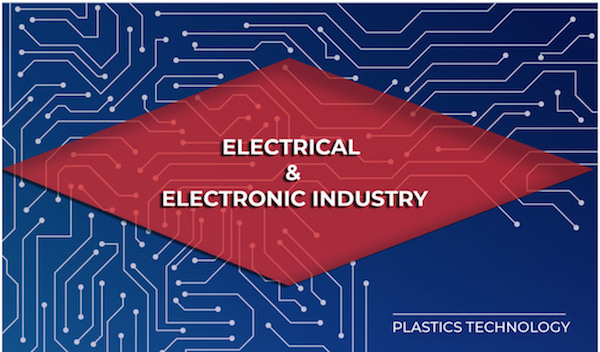 This entry was posted in General, Plastic Fastener Materials, Plastic Manufacturing on February 24, 2019 by Fastener Components. Learn about the past, the present, and the future of plastics. This entry was posted in General, Plastic Fastener Materials on November 24, 2018 by Fastener Components. 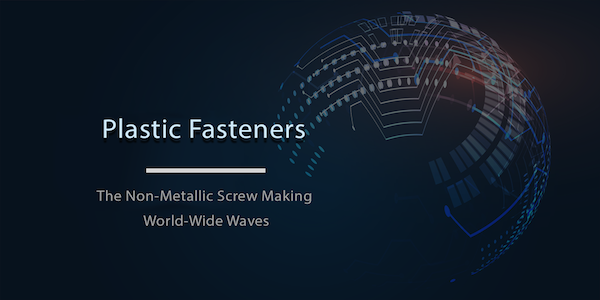 This entry was posted in Plastic Fastener Materials on September 28, 2018 by Fastener Components. 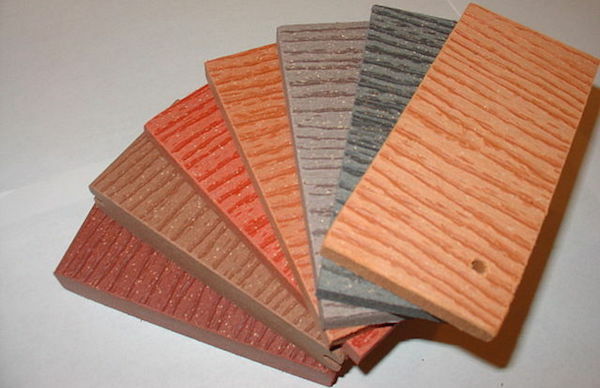 Plastic and plastic composite fasteners have become a cornerstone of industry applications requiring technological innovation. Read about the primary benefits of plastic non metallic fasteners, and their uses within manufacturing. This entry was posted in Plastic Fastener Materials, Plastic Manufacturing on July 22, 2018 by Fastener Components. This entry was posted in General, Plastic Fastener Materials on February 26, 2018 by Fastener Components. This entry was posted in General, Plastic Fastener Materials, Plastic Manufacturing on December 3, 2017 by Fastener Components. This entry was posted in Plastic Fastener Materials, Plastic Manufacturing on November 14, 2017 by Fastener Components. This entry was posted in General, Plastic Fastener Materials on October 23, 2017 by Fastener Components. This entry was posted in Plastic Fastener Materials on October 5, 2017 by Fastener Components.